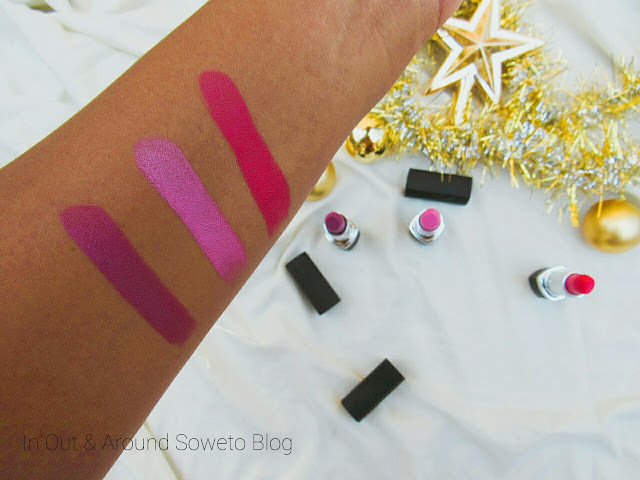 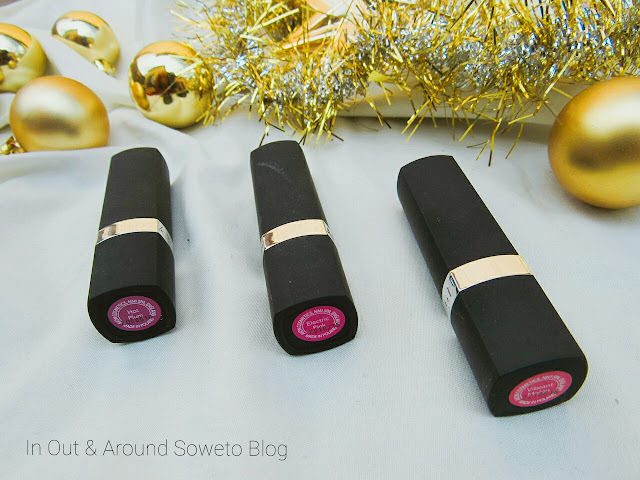 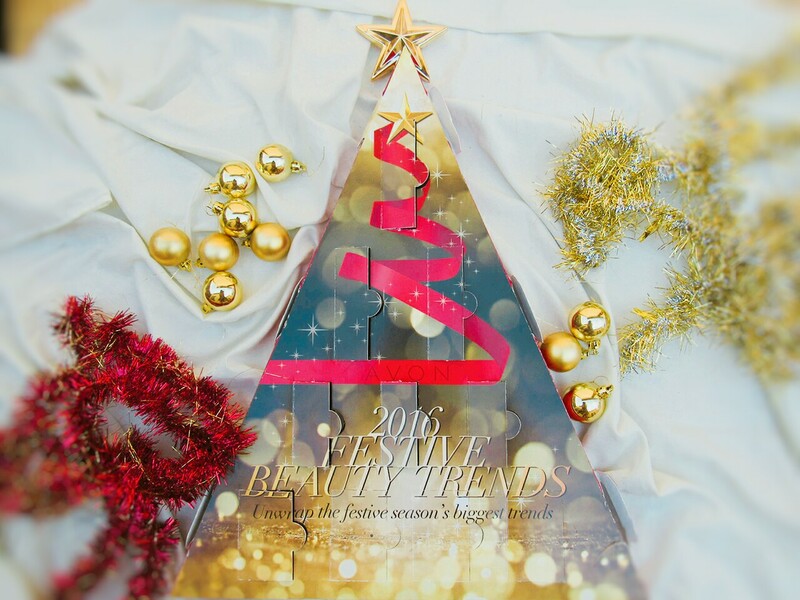 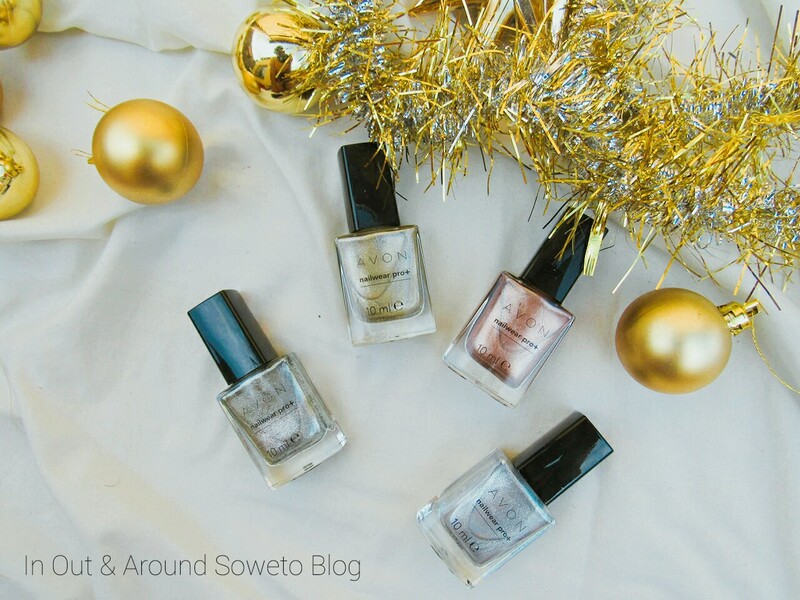 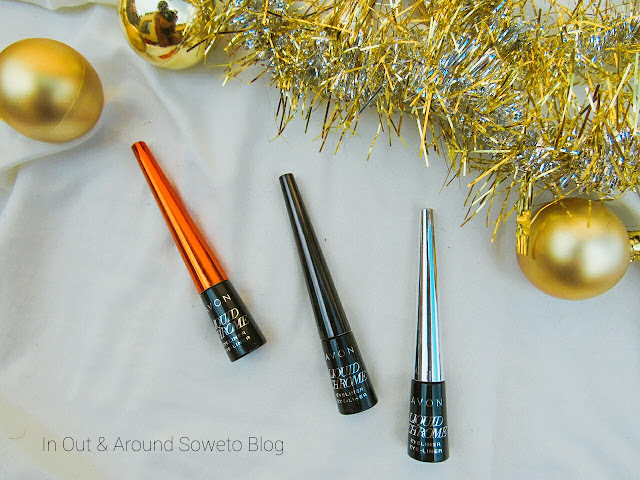 Okay guys if you truly follow my blog you will know how much I just love Christmas and when Avon sent me the Avon 2016 Festive Beauty Trends* I couldn't have been more happier. This post will act as a directory for more posts to come as I will be creating festive inspired looks based on the above pictured items here on the blog. 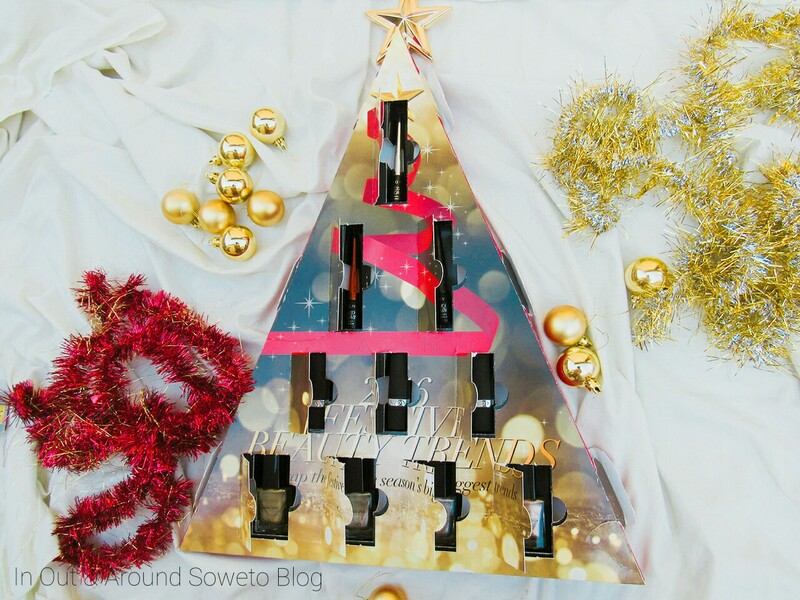 I know it is "too early" to talk about Christmas but I just cant help myself. 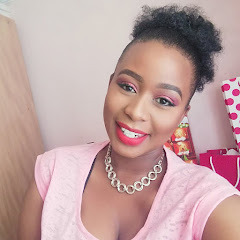 Next week I will be sharing FOTD based on these items, I really hope that you enjoy the feature.